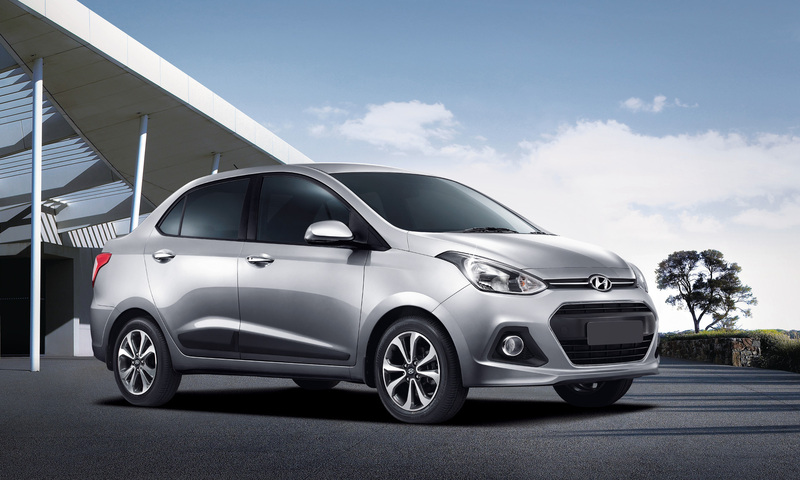 Hyundai launched Xcent compact sedan in India at a price of Rs. 4.66 Lakh. 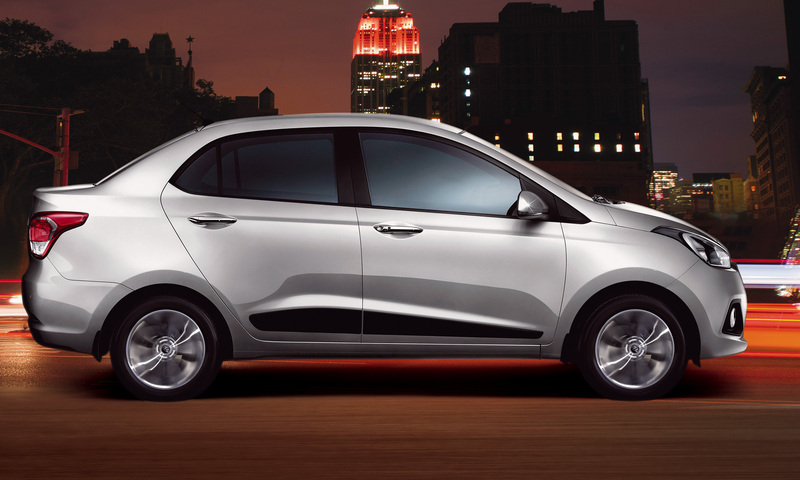 The C-segment sedan is in its boom and why not when you get benefits on excise duty. Precisely, excise duty on sub-four-meter cars is half that on the larger vehicles. 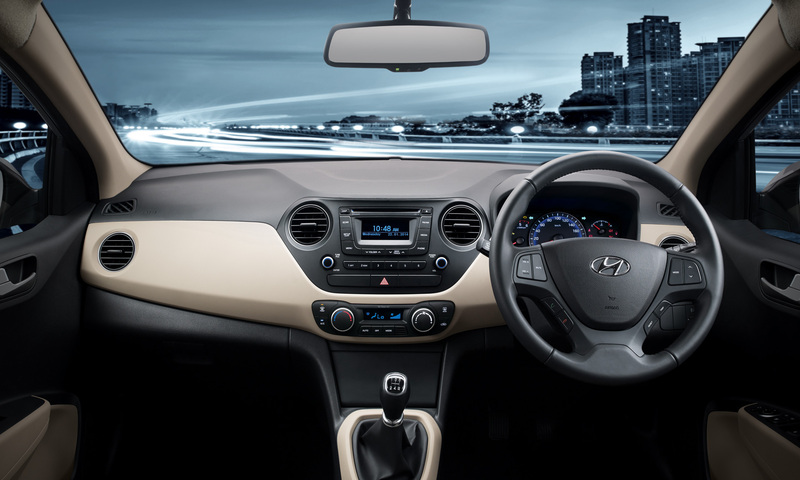 Xcent is much like Grand i-10 except a boot slapped on after the c-pillar. The boot, however gels nicely with the design line unlike Dzire where one can easily distinguish that its Swift with a boot stuck-on. Xcent is propelled with the similar 1.1 litre diesel motor and 1.2-litre kappa 2 motor, these motors are mated to a 5 speed manual gearbox. 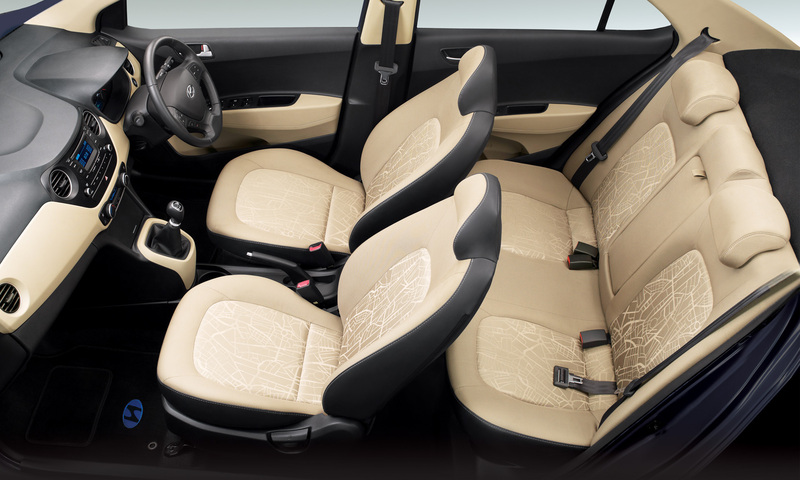 An automatic variant is also available but only with petrol engine option. 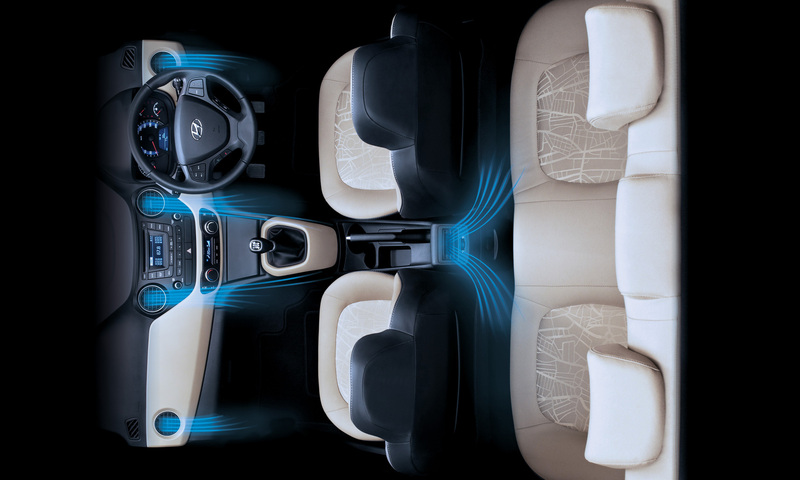 Hyundai tweaked power and torque of the diesel engine for bigger size of Xcent compared to Grandi10. The oil burner now outputs 71 Bhp -181 Nm torque between 1,750-3,000 rpm, up from 69 Bhp-160 Nm at 1,500-2,750 rpm of the Grand i10. The new power and torque figures are due to remapped ECU and water cooled EGR (Exhaust Gas Re-circulation) system. -ABS and automatic climate control. 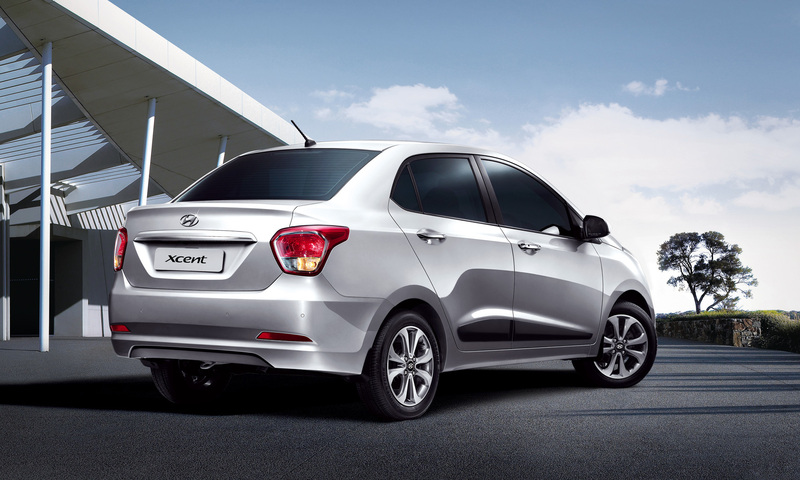 Bookings started from yesterday, the Xcent is available in 12 different variants. SX Option: INR 6.47 lakhs. SX Option: INR 7.19 lakhs. Mahindra XUV100 (S101) spied testing yet again!